George Taylor has just moved to a garret in the south of London. 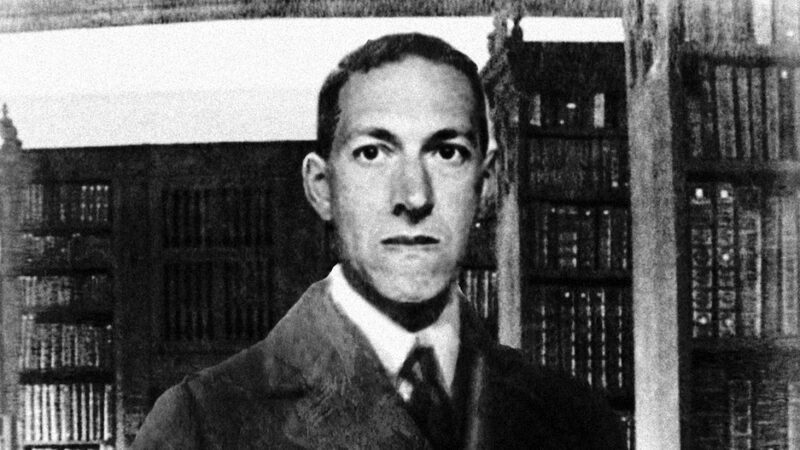 Where he hopes to write more speculative and horror fiction. Previous publishing credits include Twisted Tongue, Graveyard Rendezvous, and Wispers of Wickedness.